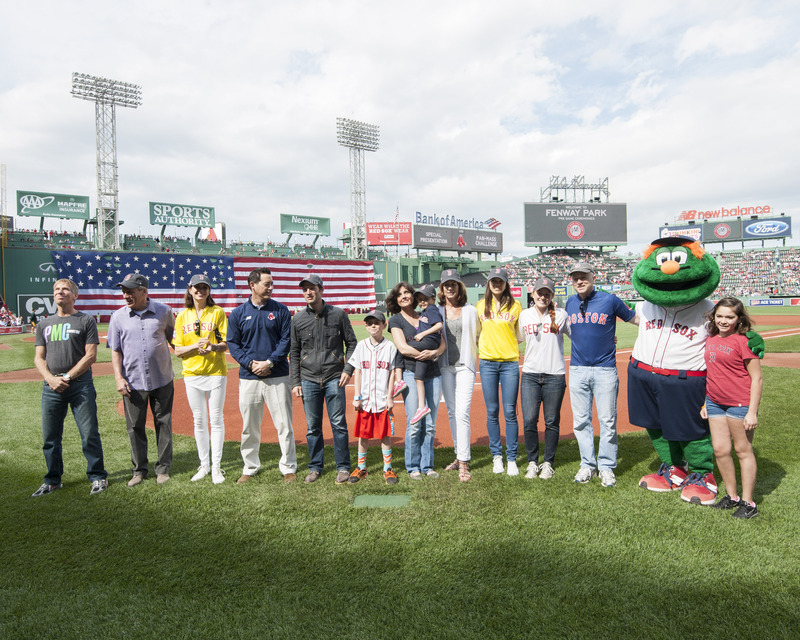 The Red Sox Team 9 Family, made up of players' wives, employees, friends and family of the Boston Red Sox, will join over 4,000 cyclists from around the country on Aug. 2 and 3, when they ride192 miles in the Pan-Massachusetts Challenge. The PMC has established a $40 million goal for cancer research and treatment at Dana-Farber Cancer Institute, and the Jimmy Fund. 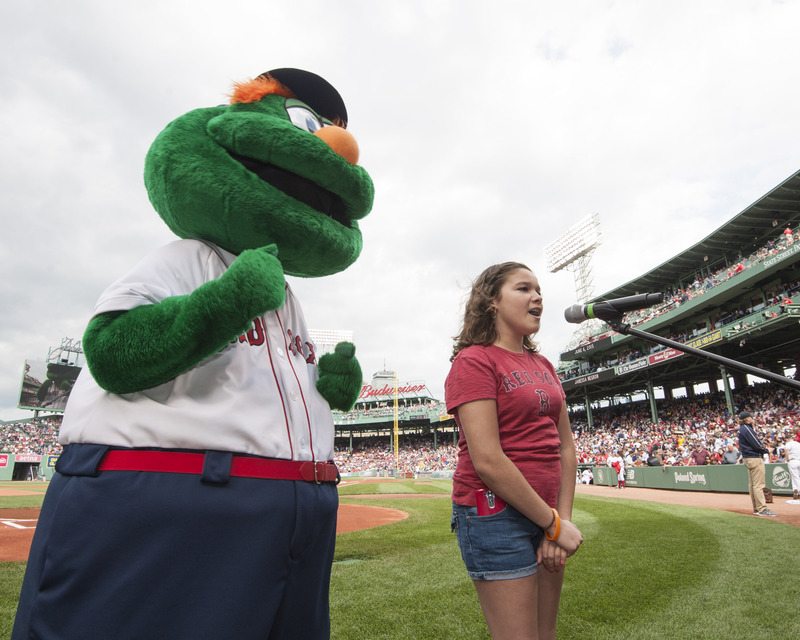 You can help the Boston Red Sox Foundation's Team 9 in their effort to raise $50,000 by making a credit card donation by clicking the eGift button on this page.The PMC is the Jimmy Fund's largest contributor, responsible for generating 46 percent of its annual revenue. The annual cycling event raises and contributes more money to charity than any athletic fundraising event in the nation. Including this year, the PMC will have raised more $100 million for the Jimmy Fund.Team 9 was named in honor of the baseball hero Ted Williams who was almost as famous for his commitment to the Jimmy Fund as he was as a hitter. Until his final days, Williams maintained close relationships with children being treated for cancer at the Jimmy Fund Clinic. 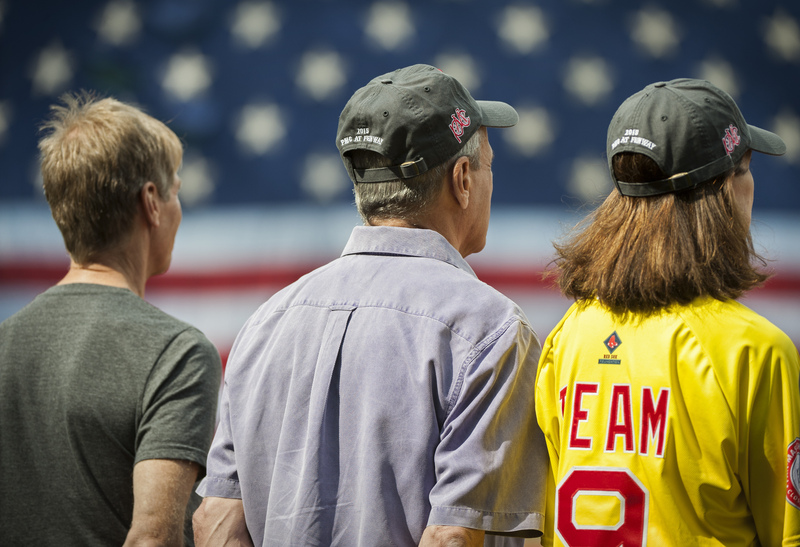 "Supporting the Jimmy Fund is very important to the Boston Red Sox," said Red Sox President Larry Lucchino. "The PMC is an efficient and inspiring way to raise crucial funds for cancer research. We are happy our team is riding in the event." Lucchino's wife, Stacey, is a twelve-year PMC cyclist and captain of Team 9. In the ten years since Team 9 was formed, they have raised close to $3.4 million for the PMC.